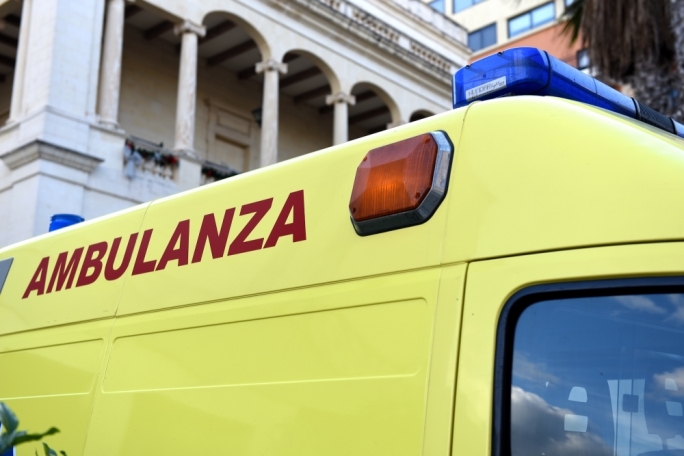 A 56-year-old man residing in St Julian’s suffered serious injuries after an accident involving a wall chaser, the police said. 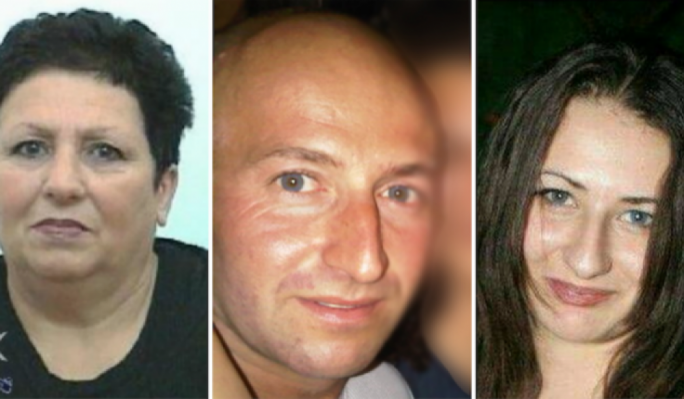 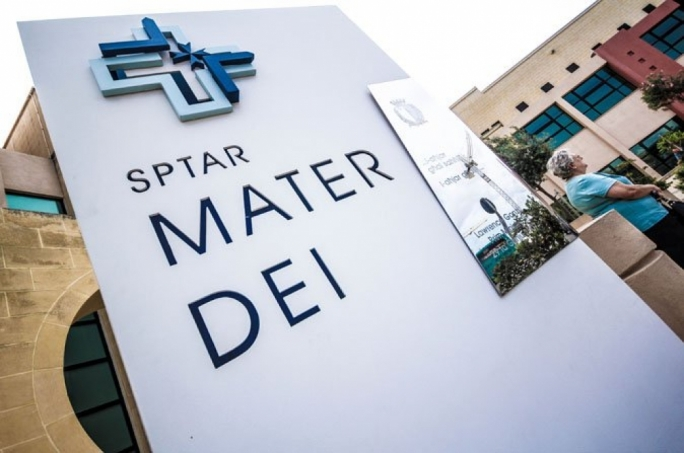 In a statement, the police said that at roughly 10.45am, Mater Dei Hospital had advised them had the man had suffered injuries in his home earlier in the morning, at roughly 8.30am. 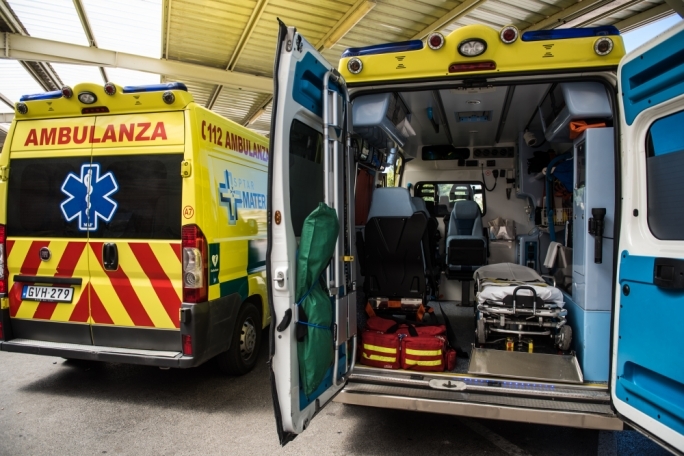 The man was taken to Mater Dei Hospital for treatment by ambulance.